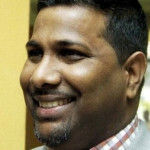 The family of 14 year old Trinidad and Tobago chess olympiad and St Joseph’s Convent (Port of Spain) student, Della-Marie Walcott, have opened a bank account and online crowd source account for funding and will host a curry q and movie showing to raise money to offset rising medical expenses. Walcott is in a comatose state after a medical procedure which followed the removal of a benign tumour from her brain on 22 December 2015. 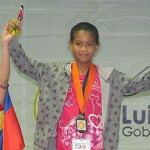 Photo: Trinidad and Tobago chess star and St Joseph’s Convent, Port of Spain student, Della-Marie Walcott. 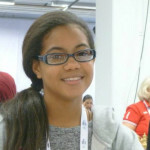 Walcott was the 2013 CARIFTA junior chess champion and a former CAC Games silver medalist while she represented Trinidad and Tobago at the World Chess Olympiad in Istanbul, Turkey and Tromso, Norway in 2012 and 2014 respectively. 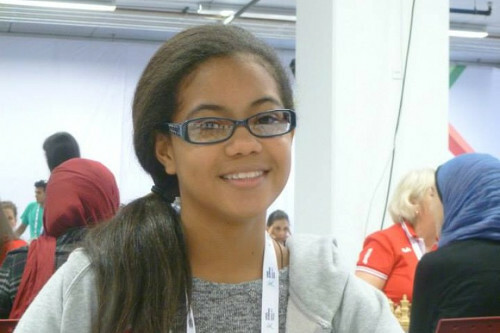 She was nominated for the First Citizens Sports Foundation Youth Awards in 2011 and 2013 and was a voluntary chess trainer at the Credo Foundation (POS) in 2015. The support of individuals from all walks of life for Della-Marie has been nothing short of phenomenal. Her brilliance has inspired her family for many years and it is truly touching to see that she is inspiring the people of Trinidad and Tobago. Thus far, her medical team has been working assiduously to meet any and all challenges and has been providing the necessary interventions to support Della-Marie. The challenges faced during her recovery are consistent with brain surgeries and it must be reiterated that the histology report of the tumour indicated that it was benign and not cancerous. 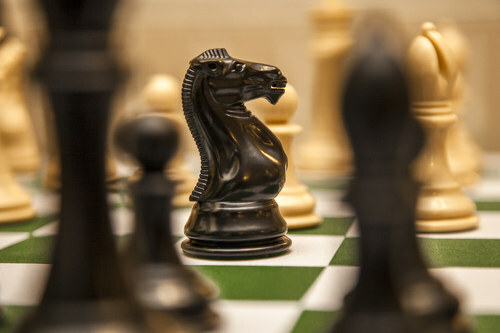 Photo: A black knight on a chess board. Unfortunately, she continues to be in a comatose state, at this moment in time, however her medical team are constantly providing all the support that she needs to facilitate her recovery. We simply cannot express our gratitude enough to everyone that has contributed, wished us well and joined in prayer for her speedy recovery. 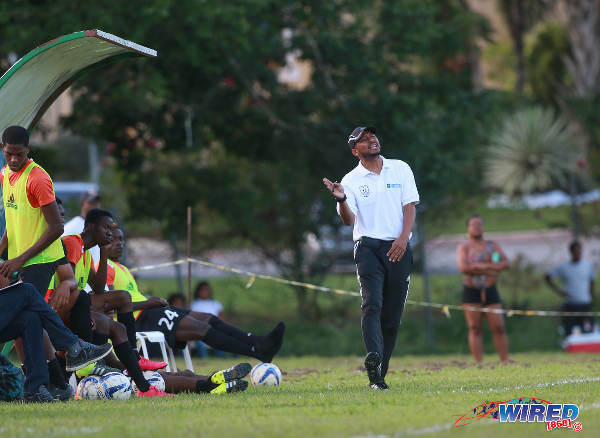 Anyone interested in supporting the fundraising efforts to off-set the mounting medical expenses, while she recovers in ICU, can do so by making a donation at any branch of Republic Bank Ltd to the “Friends of Della-Marie Walcott” account: AC # 180801224831. Movie fundraiser at Movietowne on March 22 2016. The selected movie is “Capture the flag.” Tickets will be TT$150 and made available very soon. For further information and announcements of other fundraisers, please contact Amiel Mohammed (Della Marie’s cousin) at 755-3734. So sad…so young. May God place His healing hands over this child and made whole once again. In the name of Christ Jesus, Amen and Amen. Every child whose medical bills are in jeopardy is on this new regime. Children life fund. Why it stop. God still performs miracles .Father we place her into Your Mighty Hands . Amen and Amen !!! Get well soon,god is awesome. Its so sad to see this young girl is so sick and in a coma.But it is so good to read about what the true God Jehovah promises at Isaiah 33:24 where no resident will say “I am sick”.He promises to remove sickness and our greatest enemy death.Hope this will bring a bit of comfort to her family. Not see any family members in the media! Kudos to the Fatima boys then. I tried the go fund me link and I kept getting invalid credit card details so I’m glad they have a local account number. Also the Fatima boys are having a cake sale on their own initiative which is so nice.